For some clients with blonde, red or gray facial hair, laser hair removal isn’t an effective option. In this case, New Image offers Vaniqa. Vaniqa is the first and only FDA-approved prescription cream proven to slow and reduce the growth of facial hair. Why Vaniqa with New Image? 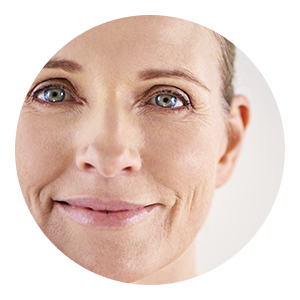 Vaniqa can be prescribed by most any physician, but at New Image, we have your larger treatment plan and skin care goals in mind. Dr. Madsen works with his clients to make sure that their expectations for results are achieved in the best way possible. Do I have to have a consultation if I want to use Vaniqa? Yes. Before Dr. Madsen can prescribe Vaniqa, he will want to meet with you to review your medical history, talk about your skin care goals, and confirm that Vaniqa will be the best treatment option for you. Vaniqa slows the rate of facial hair growth and improves the appearance where it is applied. The slowing of hair growth occurs gradually, and results can be seen in four to eight weeks. Using Vaniqa won’t eliminate hair growth, but it will reduce and slow the rate of growth, allowing you to spend less time or money on other hair removal methods. As with most topical prescription creams, side effects are possible. Use of Vaniqa may cause acne, folliculitis (hair bumps), stinging or burning of the skin, headache, dry skin, itching or tingling of the skin, redness or irritation of the skin, indigestion, rash, hair loss, and dizziness. Vaniqa is a prescription topical cream that, when applied to an area over time, will reduce and slow the rate at which hair grows. Using Vaniqa won’t eliminate hair growth, but it will reduce and slow the rate of growth. 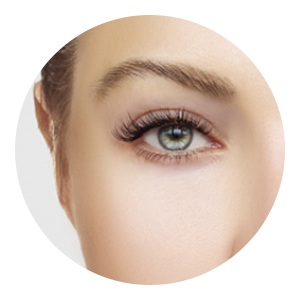 Best results are achieved when used in conjunction with other hair removal methods. Using Vaniqa will allow less time and money be spent on other hair removal methods. Can I use it on other areas besides my face and chin? 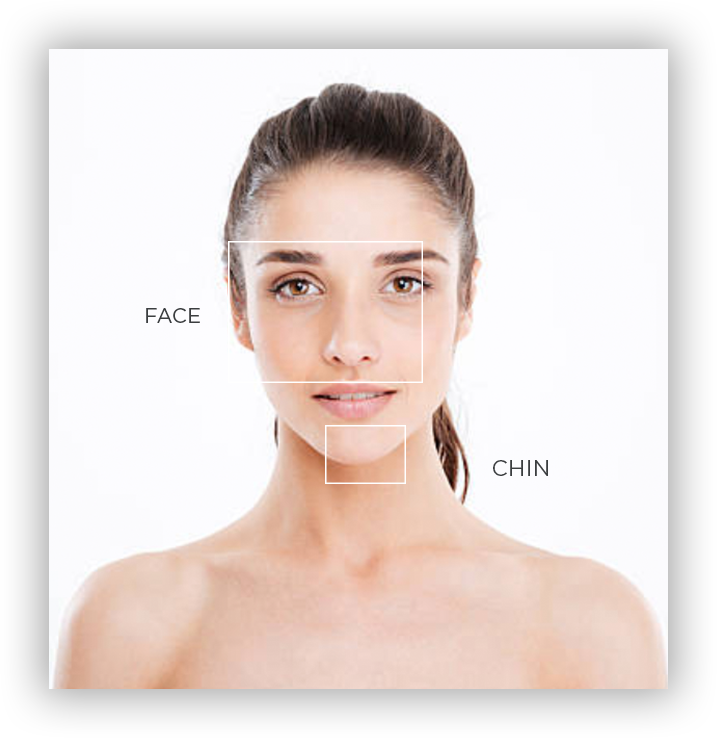 Vaniqa has only been studied on the face and adjacent involved areas under the chin of affected individuals. Usage should be limited to these areas of involvement. Because Vaniqa is a prescription that is ordered through your pharmacy, the cost will vary depending on your insurance coverage. You can check your local pharmacy for pricing. If you would like to learn more about New Image pricing for other treatments available, please click here. 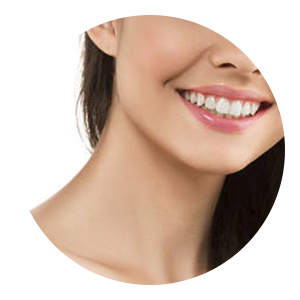 Are you ready to book a consultation to discover what New Image can do for you?